Ave Salon - We are a Full Service Styling Salon. 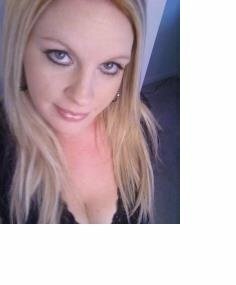 My name is Amy Anderson and I am a Licensed Cosmetologist and have been in the Hair Industry for over 10 years. I offer a variety of Hair Care Services to my clients. With over 10 years of Salon Experience, I have worked with all hair types and styles of hair. I currently use Redken Haircolor, and have for many years. I also use the Goldwell Color system for my Highlighting.